Fill your days with adventure and your nights with culture and decadence. 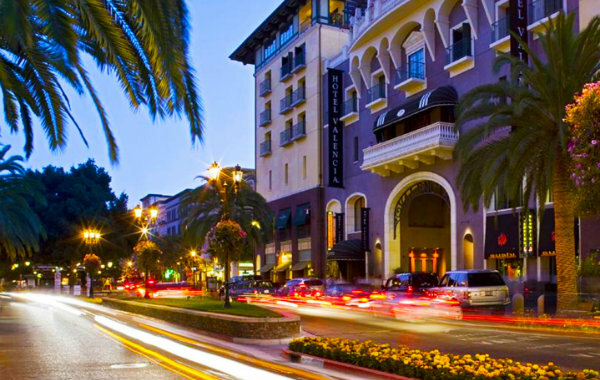 Find out about all San Jose and Santana Row has to offer during your trip. When you stay with us, we invite you to explore our city and all it has to offer. 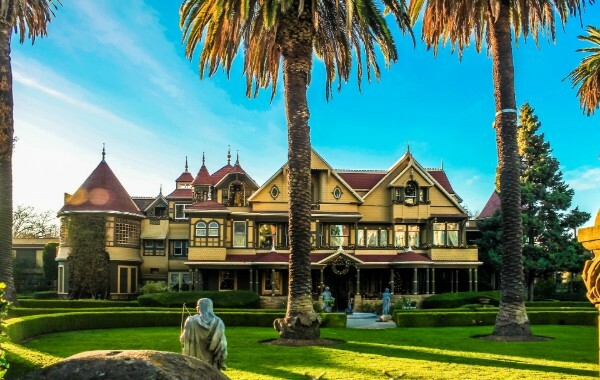 From San Jose attractions such as the latest shows on Broadway to winery tours and NFL Football , you will never run out of things to do in San Jose. 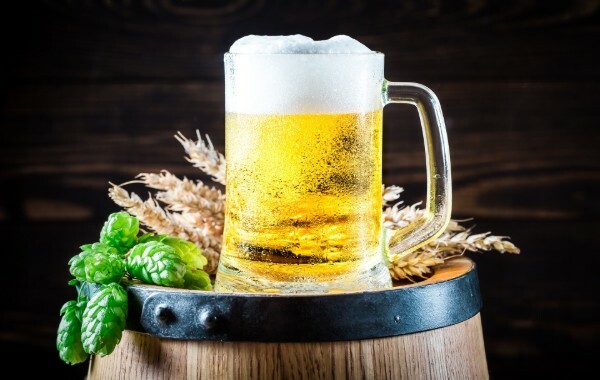 And if you are traveling on business, our luxury hotel is ideally situated near many local Silicon Valley corporations, the San Jose Convention Center, the San Jose International Airport, Santa Clara University, Levi’s Stadium and of course—the Silicon Valley. Immerse yourself in the best San Jose travel has to offer—experience Hotel Valencia Santana Row.